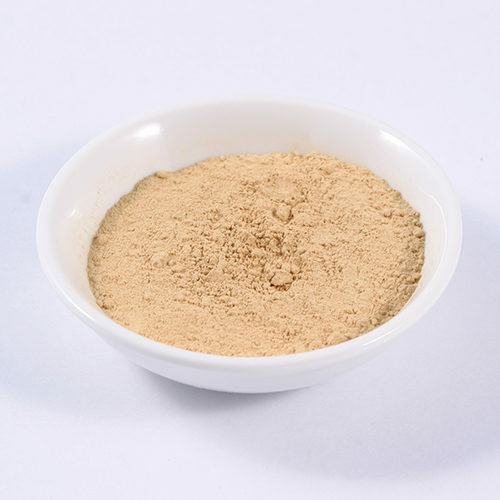 Cyprus Umber Medium is one of our natural umbers from Cyprus. 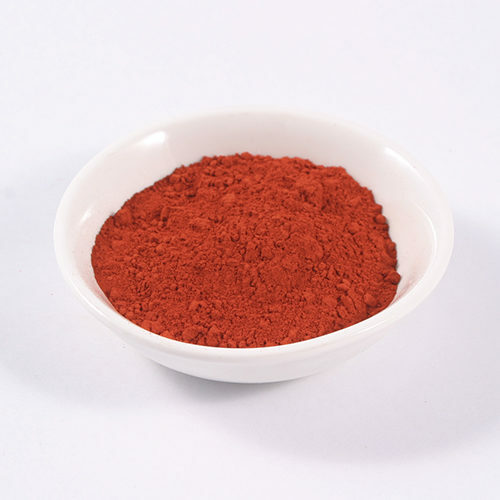 Natural umbers are a range of earth pigments that occur naturally. 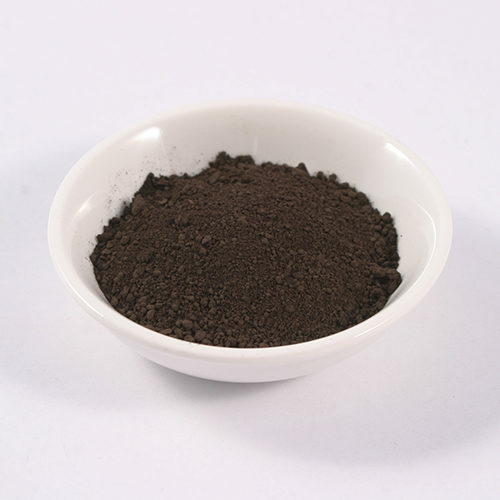 Add this medium brown pigment to the relevant binder to create a natural coloured oil paint, watercolour paint, chalk pastel, wall paint, tinted glaze, coloured grout or Limewash.